Collaborative law allows the parties to resolve legal problems in a non-adversarial setting. Attorneys that practice collaborative law in family law and divorce cases help the parties reach an agreement without going to court by using the negotiation process or the mediation process rather than litigation in a courtroom. In collaborative law cases the opposing sides are each represented by a separate and independent lawyer. Each side then decides to enter into a collaborative law participation agreement. The parties then begin the process of working in good faith to resolve their legal issues through cooperative negotiation. 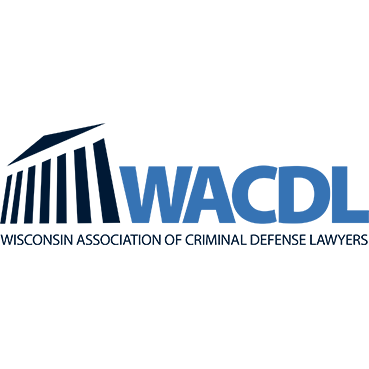 Contact a collaborative law attorney in Wisconsin to discuss whether collaborative law, cooperative law or a certified family law mediator might be the best way to resolve your legal problem.